12 Noon, Sunday, April 9th, 2017. If you would like to be a presenter or demonstrator during the event, please send a message via the “Contact us” link and we will call you back to discuss. In the past, we have held hand fastings, vow renewals and birthday parties during the gathering. If you would like to have a special event included, please let us know. At 60 days advanced notice is needed so preparations can be made. C.C.H.C. has established a great relationship with the Oklahoma State Parks and their employees by taking pride and leaving Wister State Park in better condition than we find it each time we visit. This gives Heathenry a good name and shows that we are a proud people and take care of the gifts lent us. We ask that all participants keep this in mind and help us maintain the level of excellence we have obtained. We look forward to seeing you and your families to join in the festivities and welcome all! 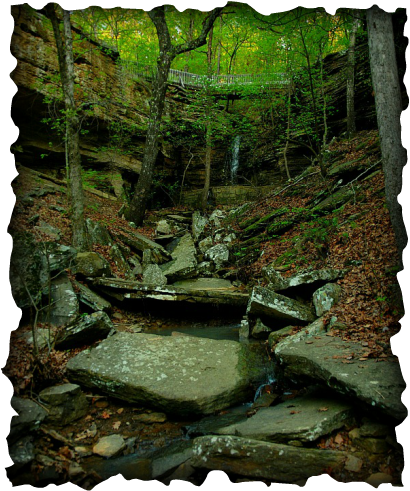 Lake Wister State Park is a 3,428-acre Oklahoma state park located in Le Flore County, Oklahoma. Located near the city of Wister, Oklahoma, Lake Wister State Park, in southeast Oklahoma, is a gateway to the beautiful Ouachita National Forest and about 15 miles from Heavener Rune State Park.